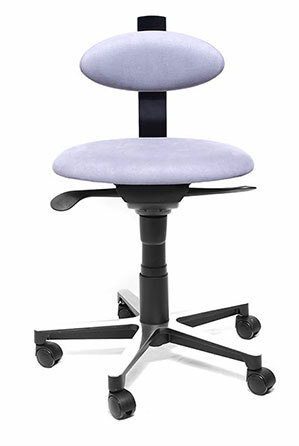 Spinella – when only the best will do – An innovation of the concept of an office chair. The design has been carefully thought through to the very last detail. 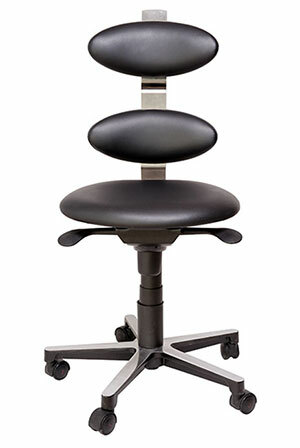 Ultracomfortable support. 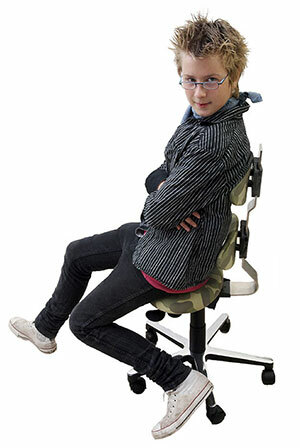 – Ideal for people who have jobs where they alter frequently between sitting down, standing up and walking around. Design and function form a beautiful unity for eye and body.